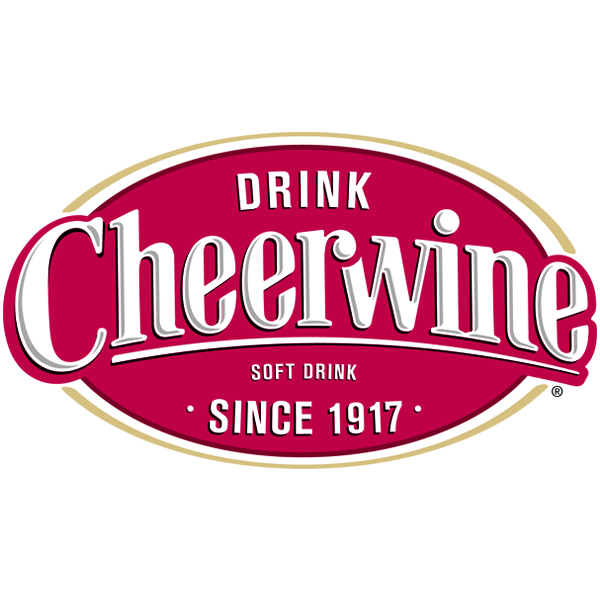 THANK YOU TO OUR LIVE & LOCAL SPONSORS! 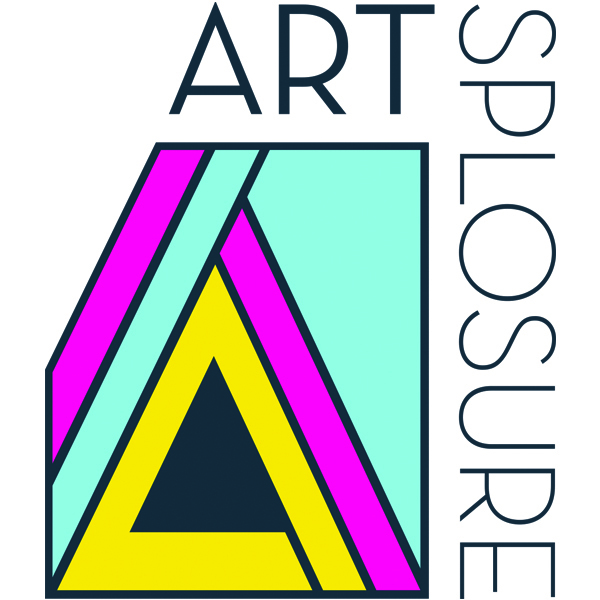 Artsplosure is funded in part by the City of Raleigh based on the recommendations of the Raleigh Arts Commission. 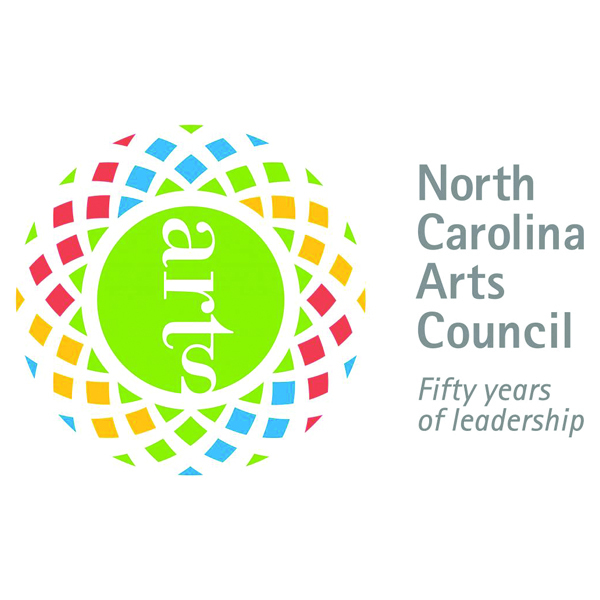 This project is supported by the N.C. Arts Council, a division of the Department of Natural and Cultural Resources.